No Blue Wave in Ohio - Pro Gun Candidates Carry Election Day 2018! FN America, LLC announced the release of the highly-anticipated FN SCAR 20S precision rifle. 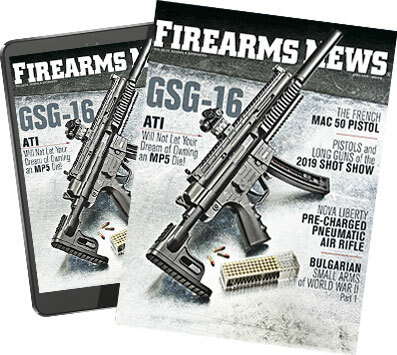 The best gifts for the holiday season from Firearms News.